Everyone - let's all breathe a sigh of relief that we can still expect tunes from Ellie Goulding! 6. 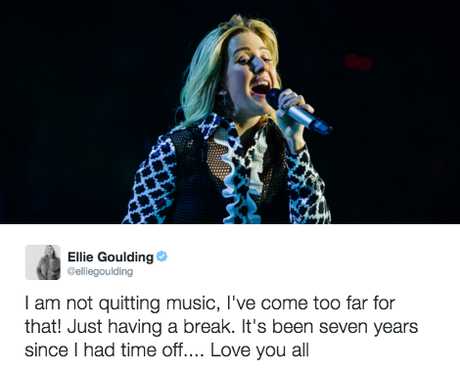 Everyone - let's all breathe a sigh of relief that we can still expect tunes from Ellie Goulding!